Termimesh Townsville now proudly introduces waterproofing systems for new home and commercial construction. With their knowledge and experience in the building industry, the team at Termimesh Townsville are able to provide quality and cost effective waterproofing solutions for all types of new construction in the Townsville, Charters Towers and Mt Isa areas. Owner Chris Fisher has many years of experience in the building industry and is also a registered builder. He and his team understand the building industry and also what builders’ need when it comes to minimising future liabilities from dampness and water damage. 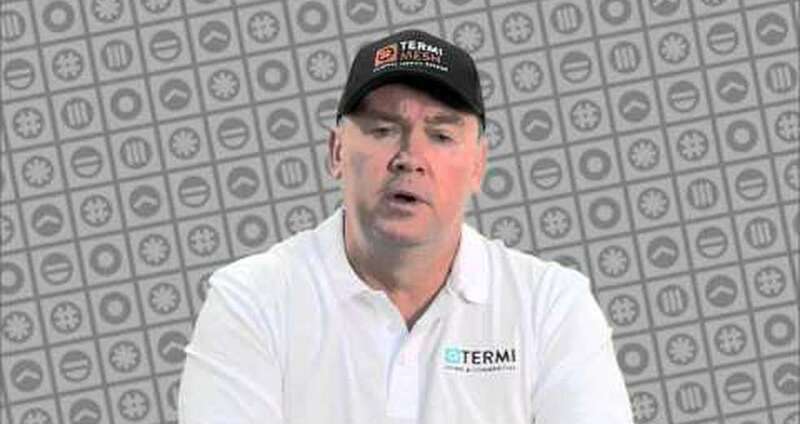 Termidry provides a viable waterproofing alternative to traditional suppliers. Termimesh Townsville Centre is a proud and major sponsor of the HIA’s annual Building and Bathroom awards for North Queensland.